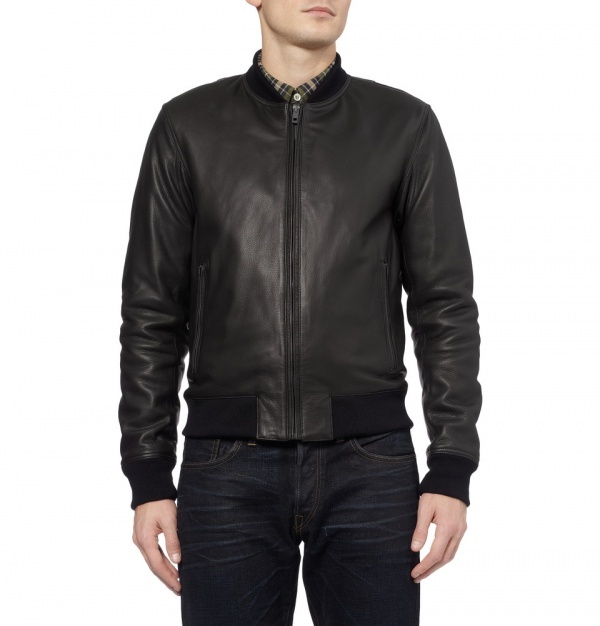 Rag & Bone Quilted Leather Bomber Jacket | Definitive Touch - Men's Contemporary Style. 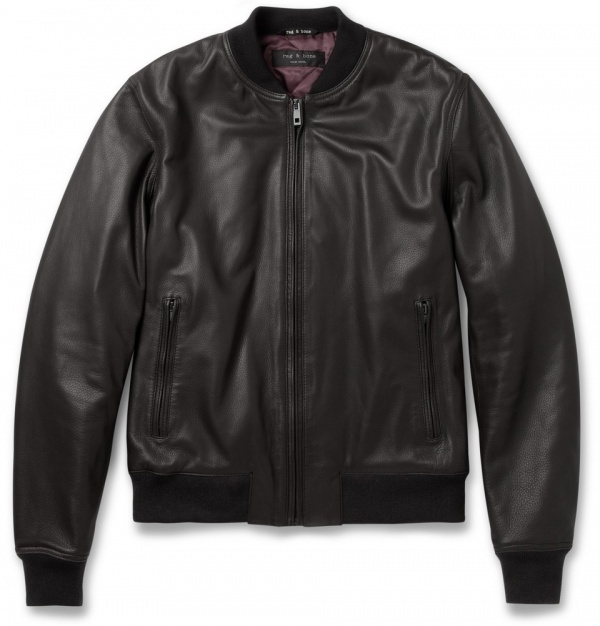 A classic leather jacket like this Quilted Leather Bomber from Rag & Bone is a great alternative to the current cold-weather trend of overstuffed down coats when the weather gets cold. 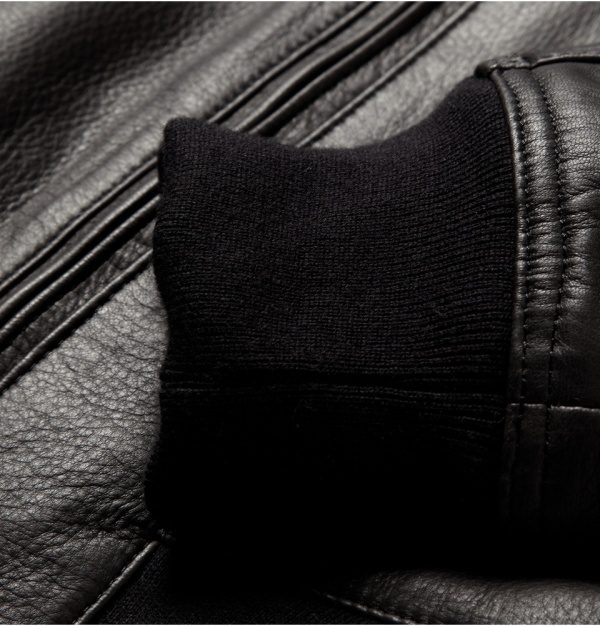 The supple full-grain material will look better with every wear while the slim fit keeps you looking sharp. 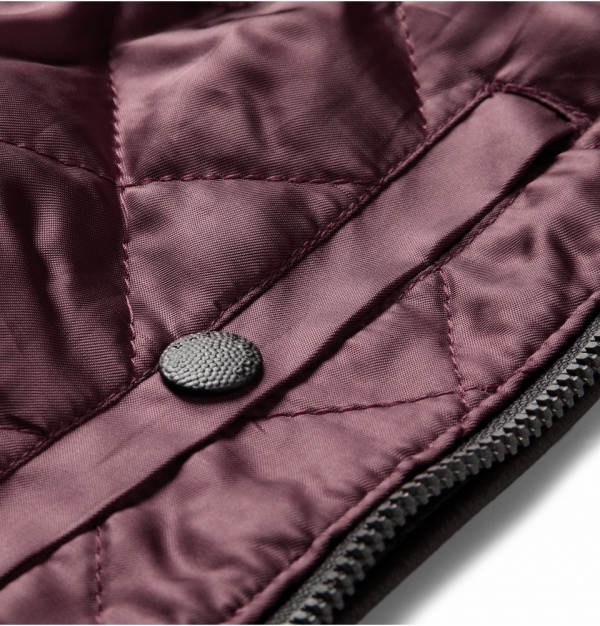 Though it may not look warm, the quilting provides a little more insulation than your traditional leather jacket, and as most know, leather is fantastic for keeping those cold gusts out. Dressed up or down, this Quilted Leather Bomber Jacket from Rag & Bone is a foundation piece for any fashionable man’s closet. Available now for $1420 at Mr. Porter. Editorial Director of the EG Network.